The shotgun canteen gun crime shooting at the Naval Yard military base in Washington DC world news came unexpected and the circumstances of the case a very nasty surprise. Hired by the military base after being discharged from the US misusing guns and not following orders correctly. 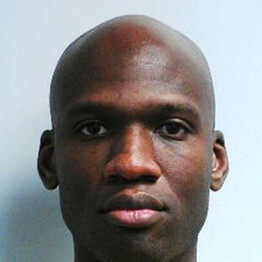 The shooting with the shotgun was done by Aaron Alexis, he was trained to find Muslim terrorists and protect the United States from al Qaeda ever since the War on Terror begun this has been the case thanks to George Bush Junior. This is not the first time President Barack Obama has had to address victims of this sort of thing and the world. So a US Prez is used to it as the people who arguably have become desensitised by violence playing video games and watching a lot of TV series showing in detail what happen. Stirring Trouble Internationally has nominated Grand Theft Auto 5 as one of the number one games which contribute to people playing a role play part in the Naval Yard shoot out violence only that is not real and the incident was. Its time more research was done on this sort of thing. The after shock of gun crime to the three thousand employees in Washington DC and the police force after offices received leg injuries from the weapon.